Postal charges at checkout apply to the UK only, customers outside of the UK should make contact before making any orders to request postal charges for their location. We endeavour to dispatch your order within 48 hours when PayPal payment clears, the delivery cost is usually a flat rate and the more you order the better value that becomes. All of our items are despatched in perfect condition and well packaged for shipping. Product sales may be returned if defective or not as described. This does not affect your statutory rights. 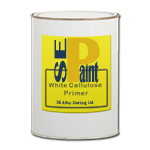 Assistance with the use of coatings is freely available. 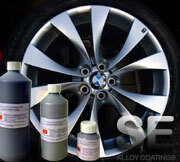 Email us at enq@alloycoatings.co.uk or call us on 07970 684502. If we are not available to answer, leave a message with information regarding your enquiry and your contact details.